et Assist at Belfast International / EGAA is ideally suited to serve your Tech Stop requirements on the North Atlantic Eastern Seaboard. Belfast International operates 24 Hrs, No Slots Required and No Night Flight Curfews. Jet Assist can offer Quick Turnarounds, typically under 45 minutes. We provide an efficient service that will save you time en-route to your final destination. The Business Aviation Apron is conveniently located on the airfield close-by to the FBO and facilitates short taxi times to/from the main runway. 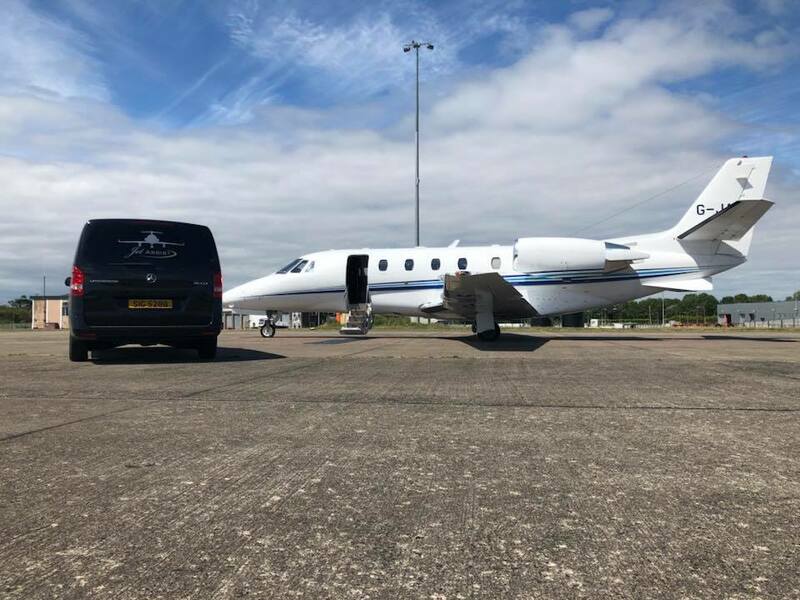 Jet Assist can offer Specialist Ground Handling tailored to Air Ambulance flights that require to operate to Northern Ireland. 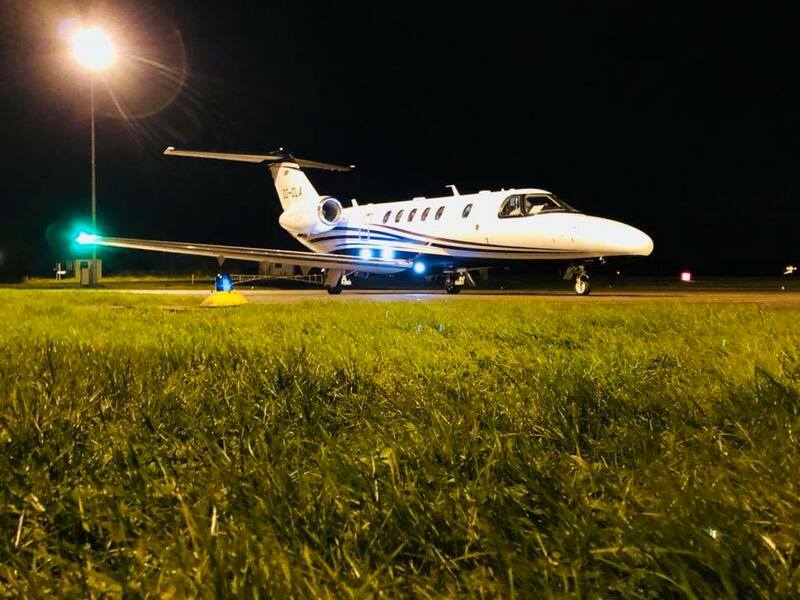 Belfast International Airport / EGAA is the only airport which operates 24 hrs, it is also centrally located with easy access to main routes to Hospitals across Northern Ireland. 'Blue Light' transfers inbound & outbound can be arranged with advance notice to ensure that minimal time is spent on the ground during the transfer period. The Jet Assist Operations Team are available 24 hrs for any requests to operate to Belfast International.